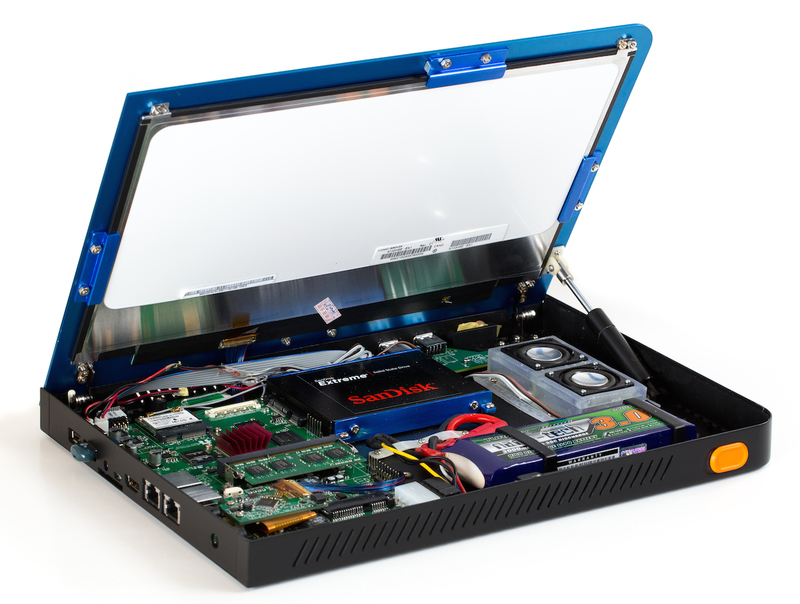 Last month, we wrote about what could be the world’s first open source laptop, Novena. Developed by Andrew ‘Bunnie’ Huang, an American who’s best known for hacking the Xbox, and a partner Sean “xobs” Cross, the laptop is built for and by hackers, developers and engineers, not merely for casual Web consumption. Now the laptop has been successfully funded on Crowd Supply, raising $701,870 from 1,015 pledges — nearly three times the targeted amount of $250,000. This is proof of the demand that exists among developers who want the freedom of doing hardware experiments. After all, open source software has already been widely adopted in the tech industry, in which developers can get their hands on the source code and build on top of it, but open source hardware is still very much a novel idea. The fully decked-out Novena laptop, which costs about $2,000, is scheduled to start shipping in January next year, but the motherboard for $500 will ship six months from now. The laptop allows users to download all the plans and details on how to build, change and modify it, which essentially means that the actual design of the laptop itself is fully open, and users can adapt it to suit any other use cases they can think of.